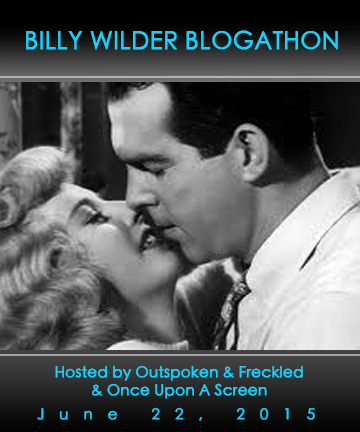 For the 2nd year in a row, the ‘Cubish duo’ Aurora aka @CitizenScreen of Once Upon A Screen and yours truly of Outspoken & Freckled aka @IrishJayhawk66 are so in awe of the mega talents of writer/director Billy Wilder that hosting a birthday party blogathon in his honor is simply a must! I think Billy would appreciate the best gifts are those in the form of words about film, don’t you agree? My lovely co-host Aurora kicked off the day shift of this birthday blogathon bash (see her post here ) as she has been tweeting out fab tweets all afternoon of our talented participants, and now passes the baton to me. 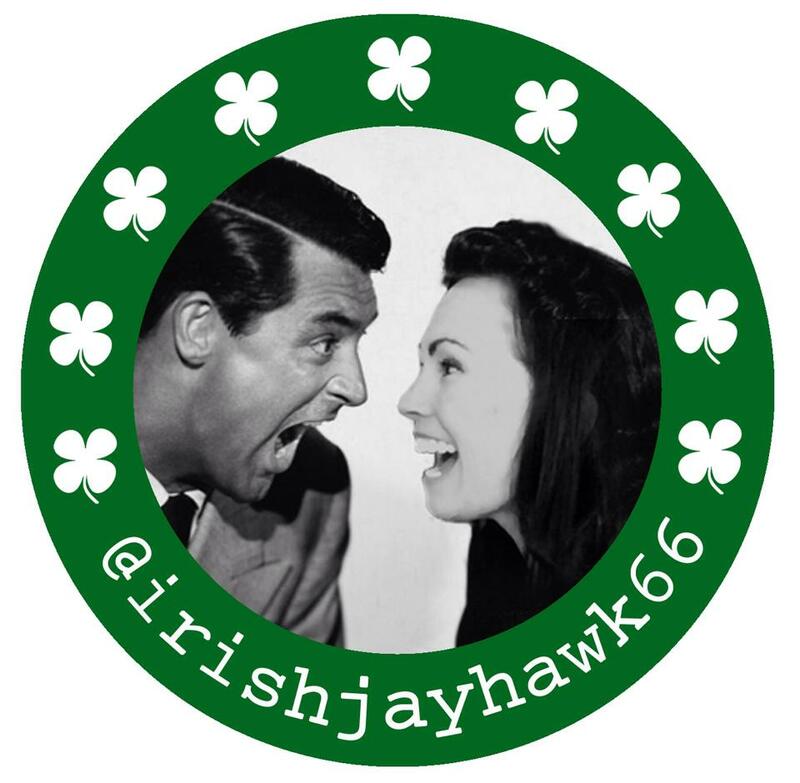 Look for my tweets this evening at @IrishJayhawk66 for additional participants as they trickle in. He deserves it, and these posts are great! This was an amazing blogathon. Thanks for hosting. 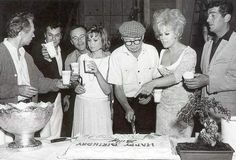 I have an even greater appreciation for Billy Wilder – and I didn’t think that was possible!